Europe’s biggest crossover band, RISE OF THE NORTHSTAR, has joined one of independent rock music’s leading labels in the USA, the Los Angeles based SharpTone Records. The newly minted deal comes ahead of the band’s sophomore album, The Legacy of Shi, which is due out October 19th. 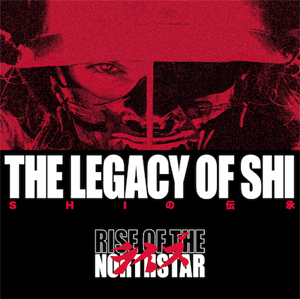 Pre-order The Legacy of Shi HERE. RISE OF THE NORTHSTAR is feeding the frenzied excitement for the forthcoming release with a music video for a brand new single called “Here Comes The Boom”. Watch the official music video for “Here Comes The Boom” on KNAC.COM HERE. The single comes from the band’s impatiently awaited record, The Legacy of Shi, which was recorded with GOJIRA’s Joe Duplantier in his Brooklyn, NY-based Silver Cord Studios.